With the recent closure of Visceral Games, Larry take a look at several other well loved developers snapped up by Electronic Arts and then sadly shut down. 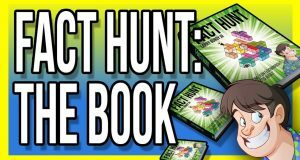 Guru Larry's long running CA series, Fact Hunt is getting an official book of the series! 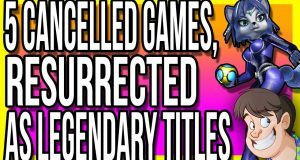 Larry takes a look at five instances of games that were given the axe, but not only were given a second chance as a new IP, but also turned into classic titles! Nobody likes scalpers, they make everyone's lives a misery for their own personal profit. 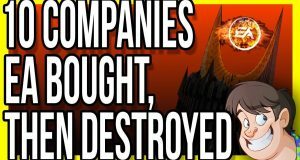 So this episode Larry takes a look at five events where their greed totally backfired. 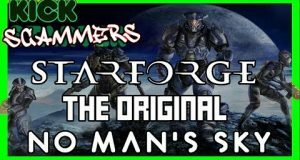 Guru Larry follows up his episode from last year of five video games, that bizarrely ported to the same system/console, not once, but Twice!!! And all for incredibly insane reasons! 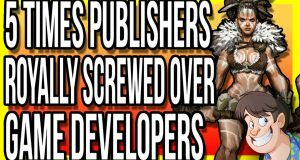 Guru Larry takes a look at five shocking examples of game publishers screwing over developers to the point they had to declare bankruptcy! 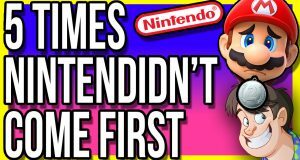 As much loved as Nintendo are, a lot of their history has been altered by incorrect information over the years, mostly people confusing stuff Nintendo made popular, rather than actually invent. So this episode Larry sets the record straight on who did create a lot of these designs. 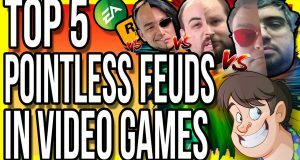 Gaming has become so huge that people are bound to tread on one another's toes every now and again, but sometimes these spats can be for the most hilarious reasons possible, come join Larry as he looks at five such examples. Have you ever sat back and thought… Why do game developers spend years on a game, fully aware that it’s not very good? Well, sometimes developers do it entirely on purpose, even worse for really nasty reasons too! Guru Larry looks at five such examples.